The decorated soldier has stood in his great-grandfather's footsteps on a French battlefield, and is now taking the helm of an unbelievable honour. He's traced his ancestor's footsteps through a French battlefield, and helped save a man's life in Afghanistan. Now, Kyle Strong has received an honour so meaningful to his military career, words almost fail him. 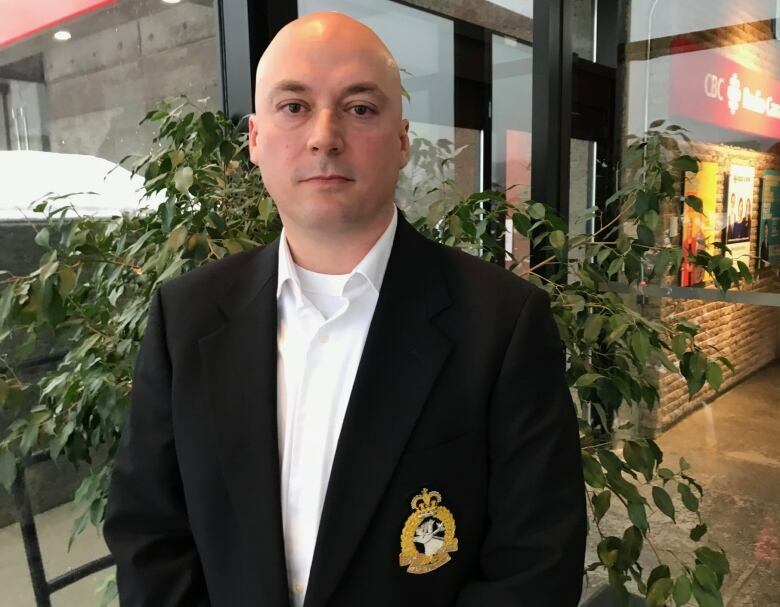 The decorated soldier from Manuels was named to the upper echelon of the Royal Newfoundland Regiment on Saturday, becoming the lieutenant colonel of its first battalion on Saturday, as the title passed from Paul Furlong to Strong in a parade ceremony. "It's something I'm unbelievably proud of," said Strong of the post, which he will hold for the next three years. The honour comes after decades of military service, with Strong first joining the regiment's reserves in 1997 as a way to offset the cost of earning a degree at Memorial University. He enjoyed the reserves so much he enrolled with the Canadian Forces full time after graduation, taking postings all across Canada and getting a taste for adrenaline while jumping out of planes ("something that I've always loved") and training with American military counterparts. But it was while sitting on his parents' couch in Manuels that the world changed, and with it, his career, as he and his mother watched the terrorist attacks unfold in New York City on Sept. 11, 2001. "Four months later, I was in Kandahar," he recalled. 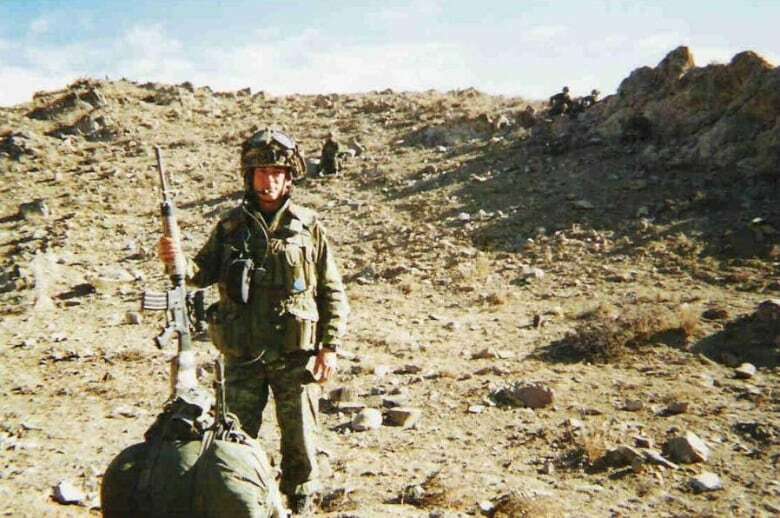 Strong's first time venturing beyond the army camps changed his life, and those of his colleagues, as they rode in a helicopter through the mountains of eastern Afghanistan on March 14, 2002. Amid fighting, their helicopter landed on a ridge and then quickly took off again, Strong said, in a jerky movement that tossed one of the men out of the chopper. Strong leapt into action, holding onto the man as he dangled out the side of the chopper, for about twenty minutes in mid-air, before being pulled to safety. "It seemed a lot longer, to be honest. It really did seem like time stopped — it just seemed like it was a moment that wasn't going to end," Strong told CBC Radio's St. John's Morning Show, adding the other people in the helicopter also helped in the effort. Strong, along with another soldier, was awarded the Medal of Bravery in the wake of that rescue. 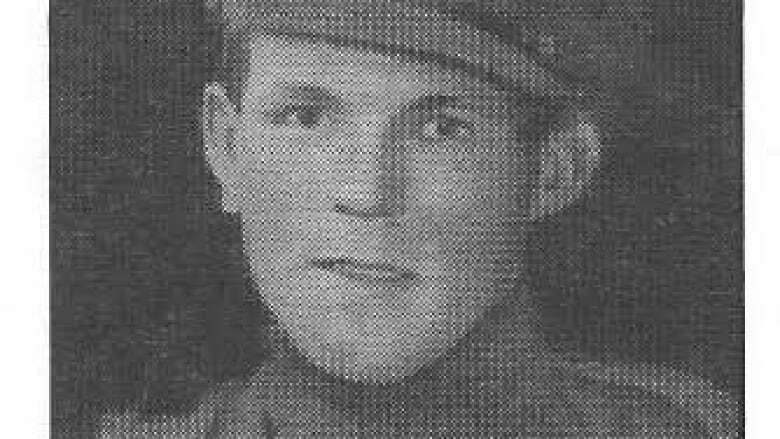 As momentous a day as that was, Strong's voice filled with emotion as he recounted the discovery of a very personal connection to the Royal Newfoundland Regiment. After attending the 2016 commemorations at Beaumont Hamel, Strong returned from France to find a message waiting for him from an old family friend in Clarenville. He and his father, Melvin, went to a senior's home there to speak to the octogenarian, whom Strong had never met before. There, the woman presented them with a Royal Newfoundland Regiment crest, its caribou hand-embroidered by Strong's great-grandfather, Cpl. Aaron Strong, as he lay in hospital after being wounded in France in 1917. A family member, and a piece of history, the two had not known about until that moment. "Both my father and I were extremely emotional," said Strong. "This was absolutely shocking to me." 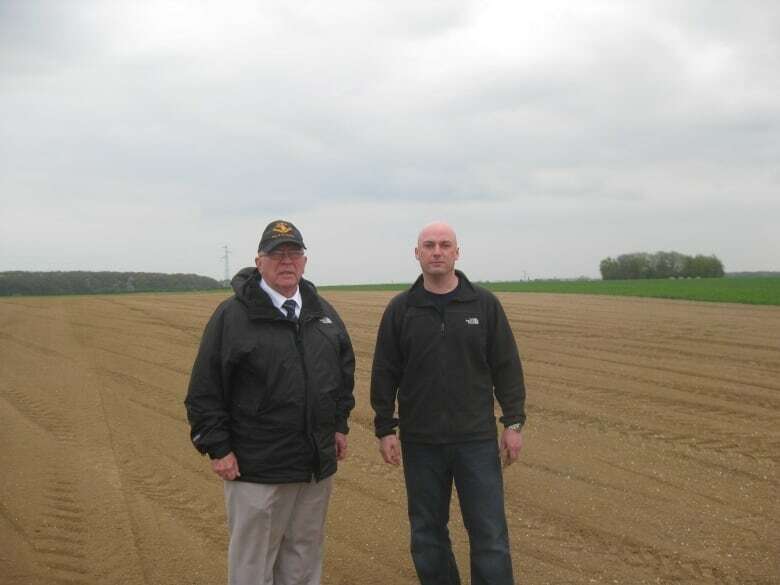 A year later, Strong and his father walked the Monchy-le-Preux battlefield in France, retracing the steps where their newly-uncovered relative was shot in the leg and reconnecting with their history from a century before. "It's something that I carry with me everyday," said Strong. "To be able to now say that I'm a part of the Royal Newfoundland Regiment, particularly as the commanding officer —knowing the connection that I have, is something I simply can't put into words." That connection has strengthened Strong's resolve to promote and preserve the legacy of the regiment during his tenure as lieutenant colonel, particularly its service and sacrifice during the First World War. "It's something that I feel is incumbent on all of us, especially as Newfoundlanders," he said. "It's something we need to instill in the children, in our own children, in years to come. They need to know what the people before us did, because it's so monumental."